Our team consists of a number of highly skilled professionals who bring a unique set of experiences and insights to create great places for people to live. 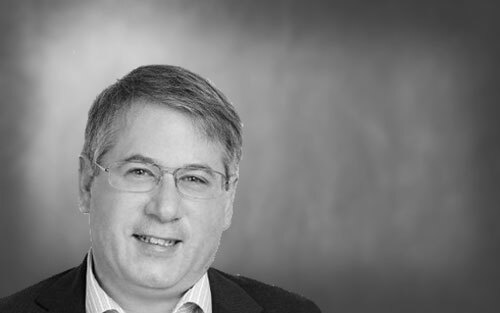 Sonny has been working in the property, development and investment industry for over 20 years and has a unique set of skills having succeeded in various senior executive director / partner roles across the sector primarily for large multi-national firms. 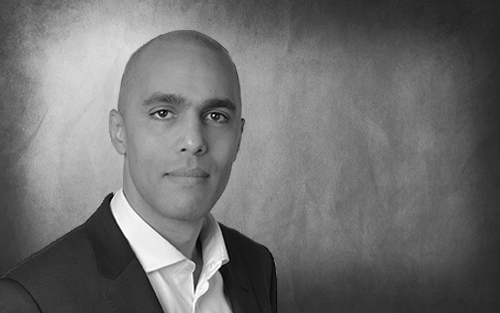 Prior to launching Unique Property Group in 2009, Sonny had been involved in residential led development projects in some 20 Countries and advised institutions, family offices and sovereignty on a wide range of developments from boutique super-luxury residential to large mixed-use schemes. Sonny is renowned for his drive, work ethic and is passionate about succeeding long-term and growing a sustainable business with a family ethos. Having grown up in Hampshire and then lived and worked in various central London locations for 10 years, Sonny is now located back in Hampshire with his wife Sam, their two children Dylan & Lola and their dog Coco. Sonny loves London and gets his fix from working there during the week where he is located between the various development sites and the companies head office. 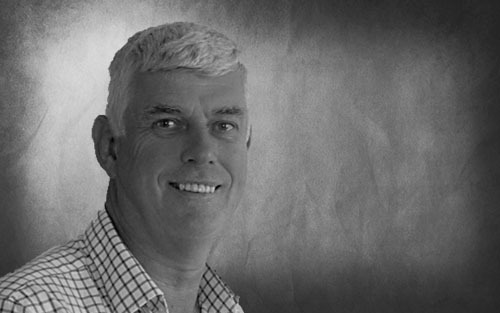 Charlie has been working in the property industry for over 20 years. Prior to joining Unique Property Group Charlie worked in land sales and acquisitions in London and before this led an international sales and marketing platform for the residential development arm of a global consultancy firm based in London. Previous to this Charlie has held a series of successful Director roles for multi-national property firms located in central London. Charlie is tasked with originating land opportunities from the company’s extensive network of contacts and works closely with Sonny during the analysis and acquisition process. Following successful completion of a degree in Property Development from the University of Portsmouth in 2016, Harry graduated with a First-Class Honours degree. To further his passion for the built environment, he was quick to take this exciting opportunity with Unique Property Group. 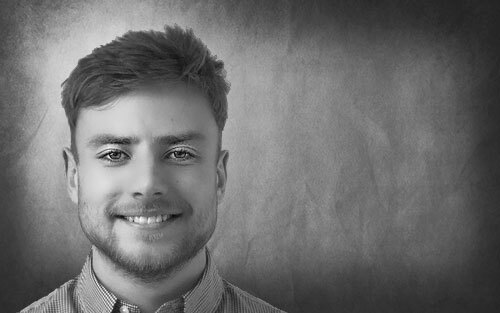 After concluding University, Harry now works closely with Sonny to oversee, monitor and co-ordinate all the relevant consultants that form the professional team of our projects. Harry is based in Hampshire and is regularly in London visiting the development sites. 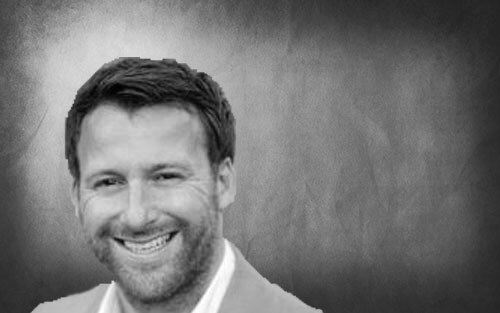 Sam has a had a long and successful career in marketing and has worked for multi-national agencies located in London for a wide range of sector clients including property, sport, hospitality and leisure. 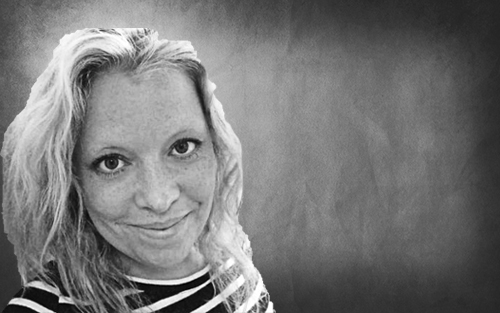 Having taken a career break from 2010 to take on the equally challenging role of being a Mum to two children, Sam re-joined the company to manage the overall marketing and communications operations in conjunction with outsourced creative and strategic agencies. Sam was born in Berlin and grew up in Cyprus with her RAF parents. 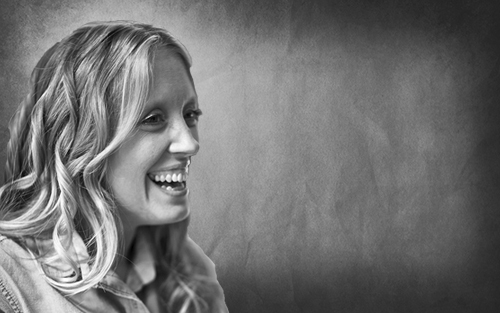 Sam lived in London for many years during her adult life where she met Sonny working on a large mixed-use development project. Sam now resides in Hampshire with Sonny, their two children Dylan & Lola and their dog Coco. In over a decade of experience within the property industry, Dorian has provided specialist strategic advice to a wide client base, from multi-billion pound regeneration projects to niche developments, he has utilised his ability to have an eye for detail yet maintain the bigger picture. Dorian combines his passion and expertise, with an in-depth knowledge of the real estate market to great effect via his consultancy business. Dorian works across various aspects of the business assisting in our process of continual improvement. Having lived in more places than he cares to remember, including 12 years in various parts of London, Dorian is now firmly ensconced in Oxfordshire, with his daughter Lucia and can often be found rambling around the countryside with his camera. Clive is our lead / principal designer for The Printworks, Crouch End and has been instrumental in shaping the vision of the project, which is due for completion in Q2 2018. 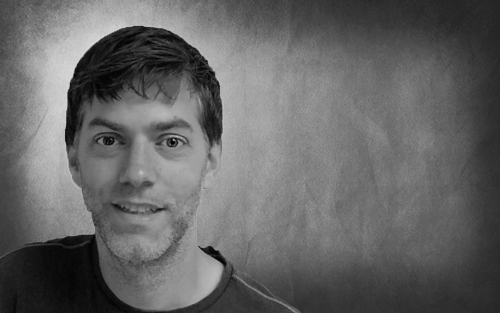 Clive founded his own design practice in 2013 to implement ideas for a different type of collaborative architectural office. Clive is currently working on a number of projects of various scales in both the UK and abroad, including private residential, commercial fit-out, leisure resort design and town planning. record for finishing projects on time and within budget. organisation within our industry these days! Our engineering lead. One of the UK’s most respected authorities on modular structural design having designed the Ayrframe system and many other offsite systems. His own practice has designed, many modular buildings throughout the UK. John brings 30 years experience working with modular is adept various forms of offsite construction and integrating it with traditional structural solutions. 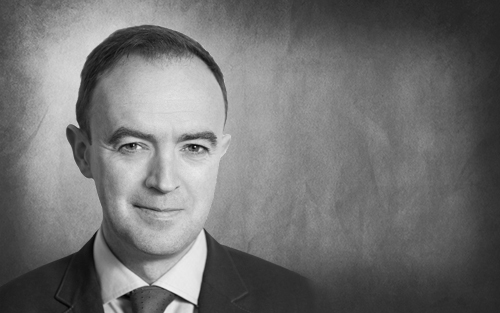 Alan is our preferred lawyer having worked closely with the company for some 10 years during which time he has provided valuable guidance and advised on many transactions. 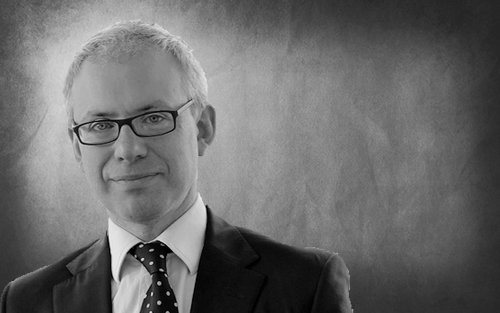 Alan is a Partner at London based legal and professional services firm Gordon Dadds and has broad corporate and commercial legal experience in investment, M&A, finance and joint ventures with particular focus on corporate real estate, hotels and leisure. Dan has been our accountant since the company was founded in 2009. Since then Dan has been instrumental in supporting the business with a growing number of businesses active within the group. Dan is a Director for a family run accountancy practice located in Hampshire and has extensive knowledge of most business areas including the construction industry. Lucy has had a long and successful career in Property PR, working for some of the world’s biggest names in the industry, including Chesterton Humberts, Fine & Country and Guild of Professional Estate Agents. Lucy’s experience in specialising in solely property and interior design are a perfect match for UPG. She has extensive knowledge of the industry and what truly interests a journalist. Having her on board for only a short time has already produced some fantastic results. 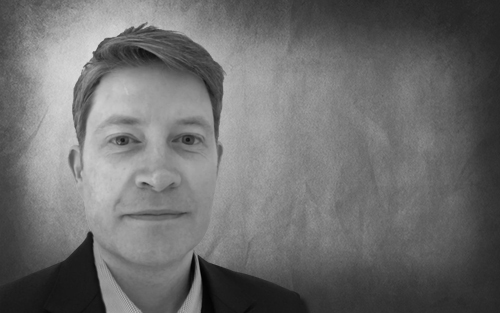 Michael is a chartered Quantity Surveyor with 10+ years experience in modular economics. Bringing unique experience across manufacturing, construction & development of modular in UK & Ireland, Michael is highly skilled in Feasibility Studies, Detailed Estimates, Comparative Cost Studies, procurement & cost management. 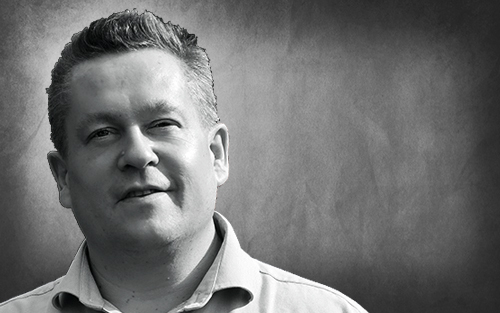 Jonathan brings over 20 years global modular & off site experience to the team. Leading the design for both modular & off site, Jonathan has been instrumental in some of the world’s largest & tallest modular buildings. 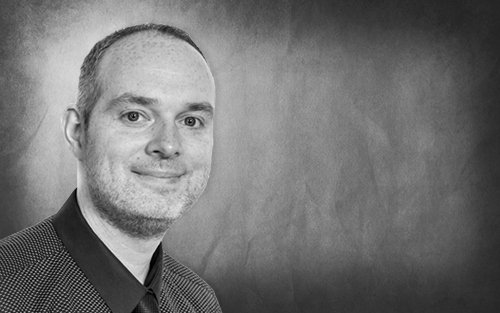 This list is long, but Jonathan has extensive knowledge across Innovative System Design, engineering, fabrication and construction IP and knowhow. Additionally he brings his skills in providing architecture, M&E engineering, Building Physics, Zero Carbon, Low Energy Sustainable Design & Air Tightness consulting.